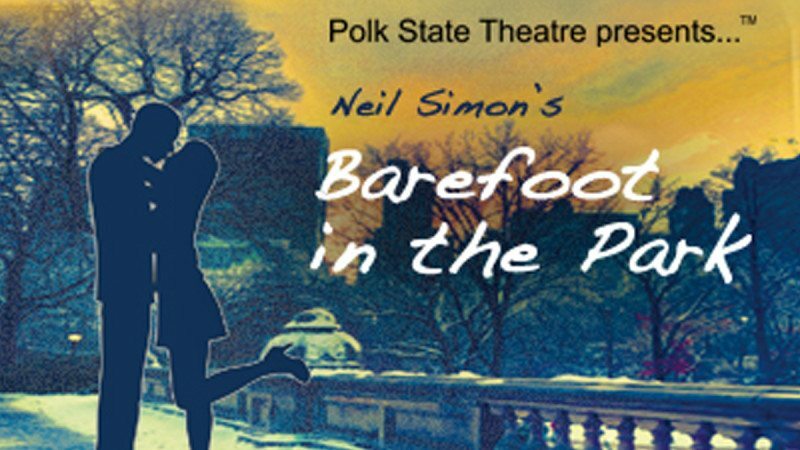 Polk State Theatre has announced the cast list for “Barefoot in the Park,” the first main-stage production of the 2012-13 season. Written by Neil Simon, “Barefoot in the Park” debuted on Broadway in 1963 starring Robert Redford, who later starred in the 1967 film version. 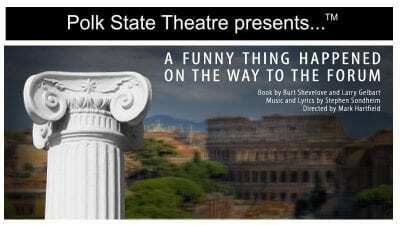 The play, winner of the 1964 Tony Award for directing, tells the story of a newlywed couple, a straight-laced lawyer and his fun-loving wife, who live in a tiny New York apartment. The seemingly mismatched pair returns from a blissful honeymoon and quickly falls into a life of comical discord, peppered with complaints from a meddlesome mother-in-law. “Barefoot in the Park” takes the stage at the Winter Haven Fine Arts Theatre on Oct. 4-6 and 10-13. 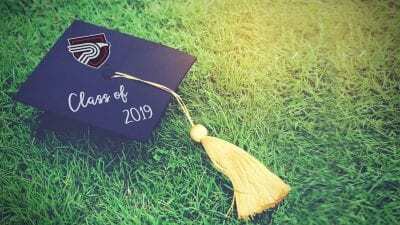 All shows are at 7:30 p.m. except for Sunday matinees, which are at 2:30 p.m. Shows are free for Polk State students, faculty and employees, as well as high school students with school IDs. All other tickets are $7. 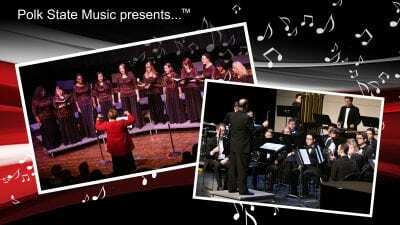 Performances take place in the Fine Arts Theatre on the Winter Haven campus, 999 Ave. H N.E. The box office opens 30 minutes prior to each show. There are no advance ticket sales.